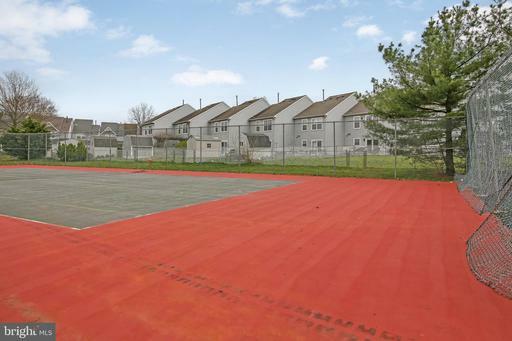 Why not come and be part of the Blue Bell Farms Development. 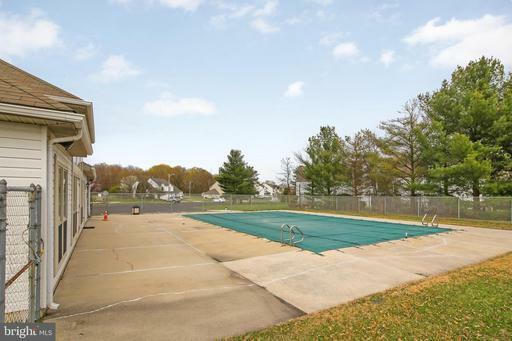 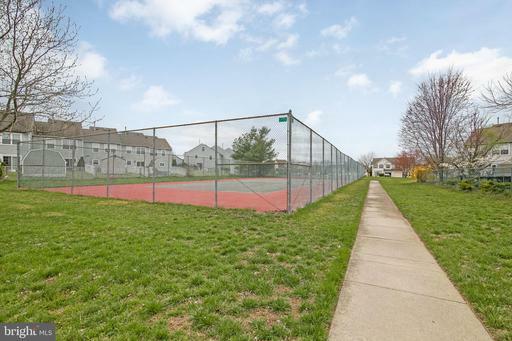 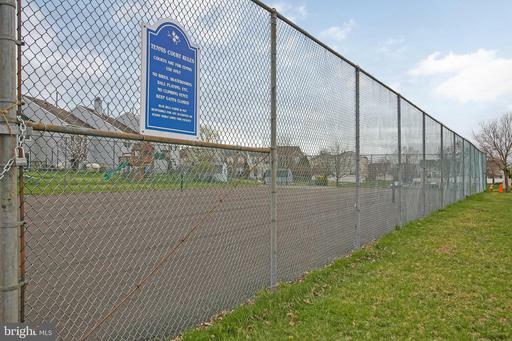 Included amenities are a club house , tennis courts, and an in-ground community pool. 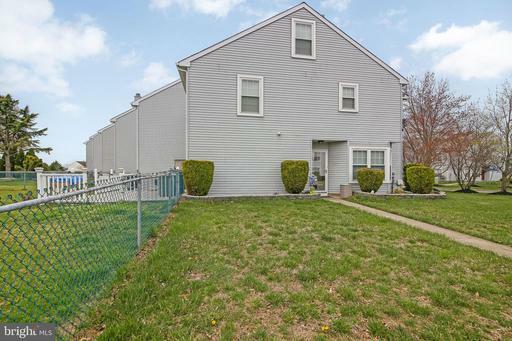 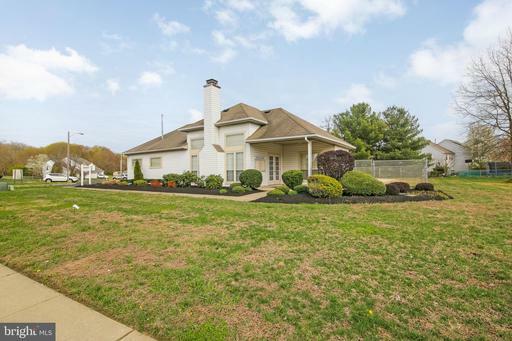 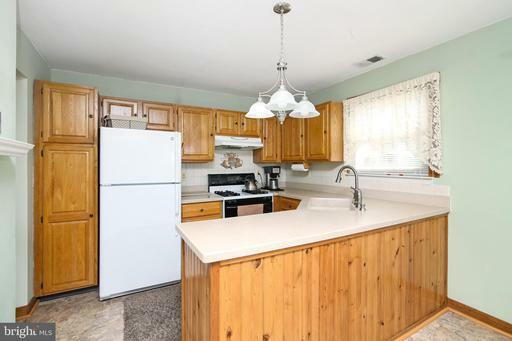 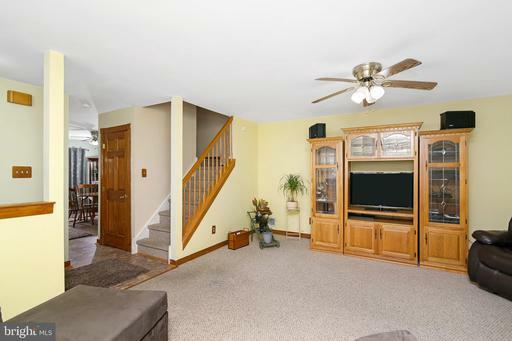 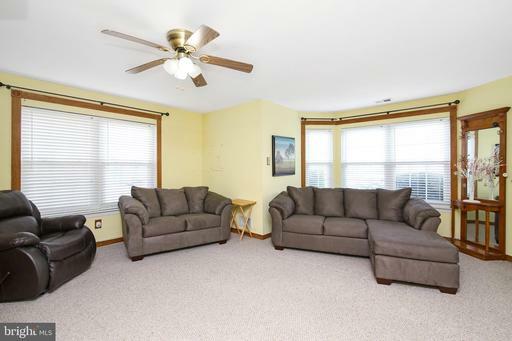 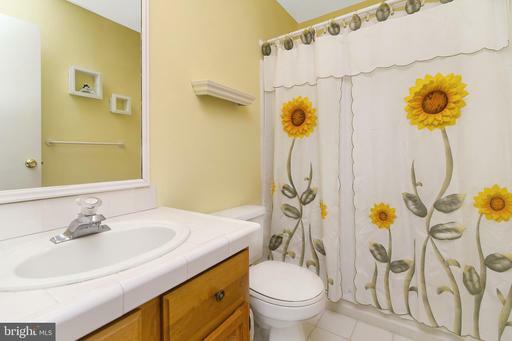 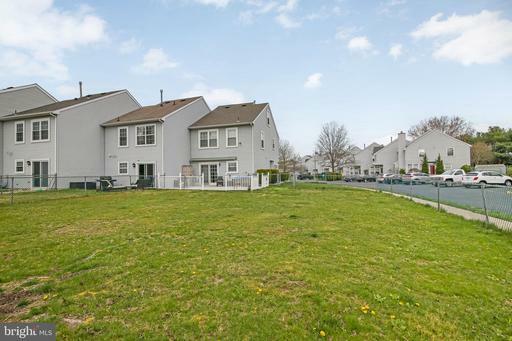 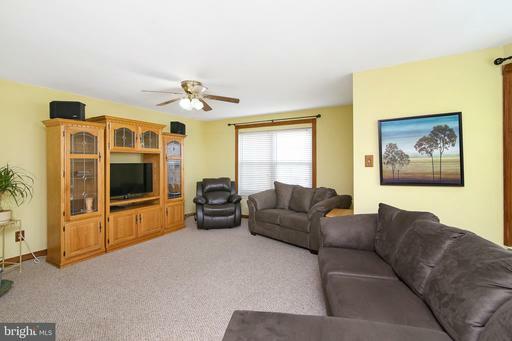 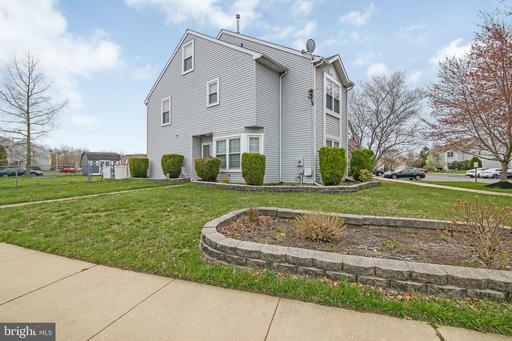 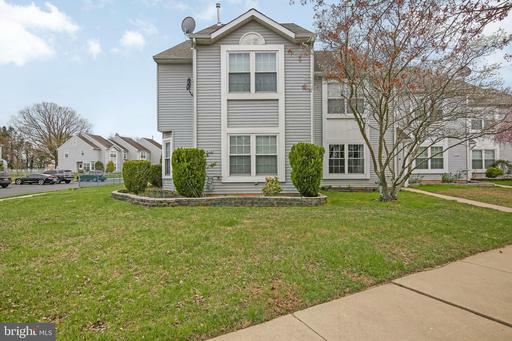 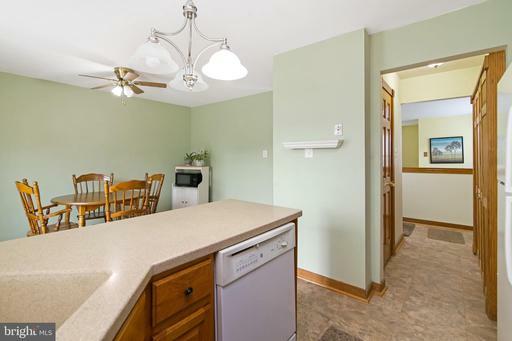 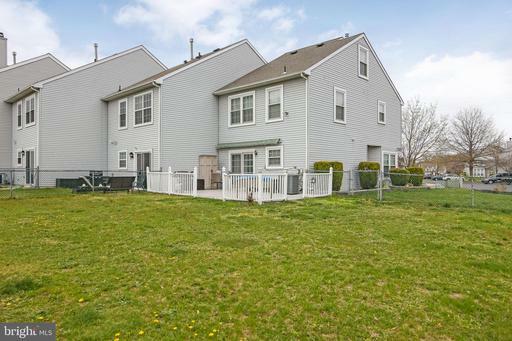 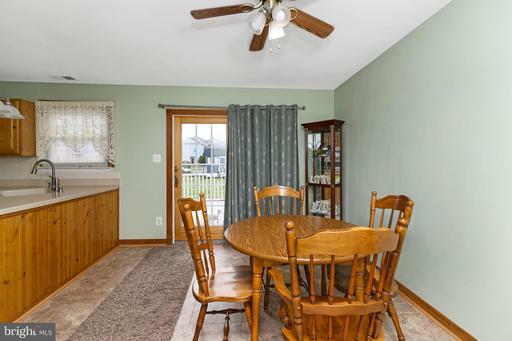 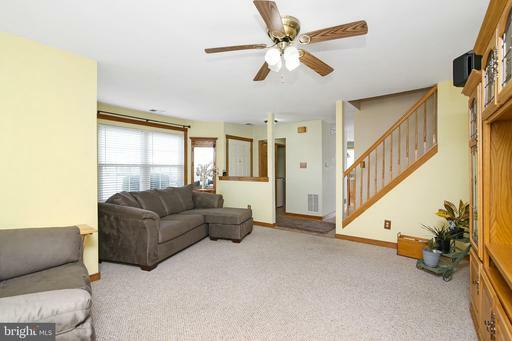 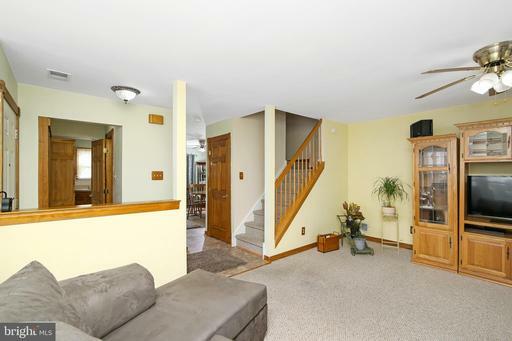 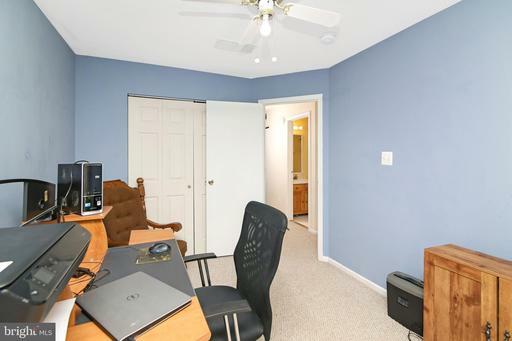 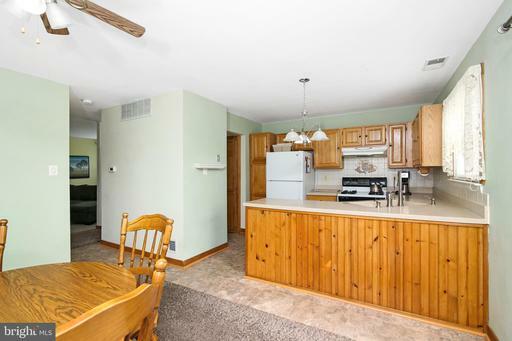 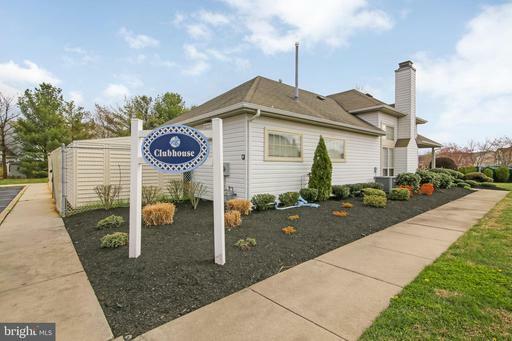 This well cared for End Unit town home consists of 3 bedrooms and 2.5 baths. 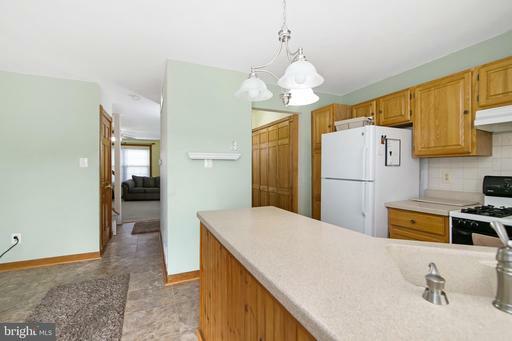 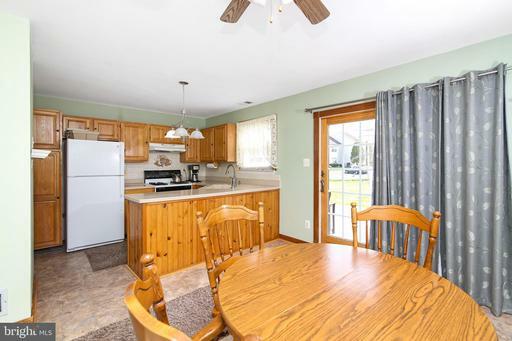 The first floor consist of a Kitchen with slider to the rear deck, dining room and large living room. 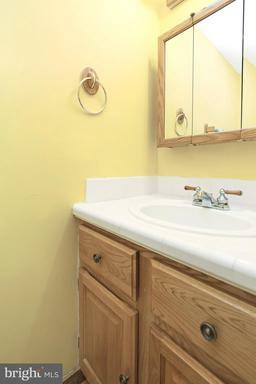 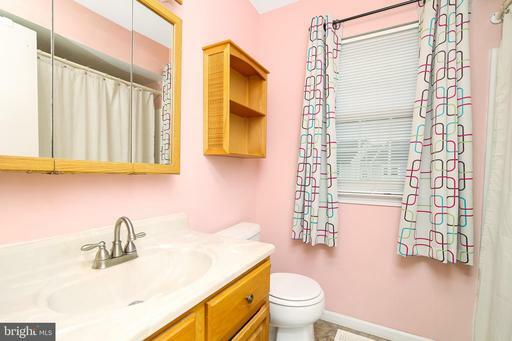 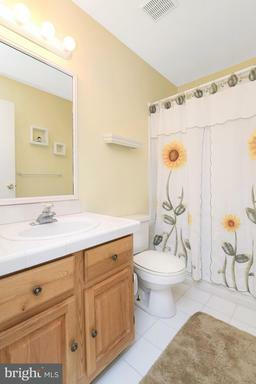 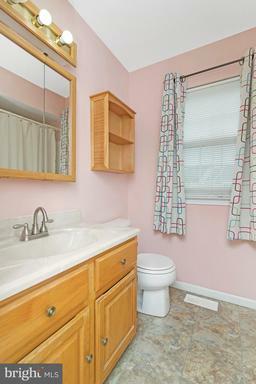 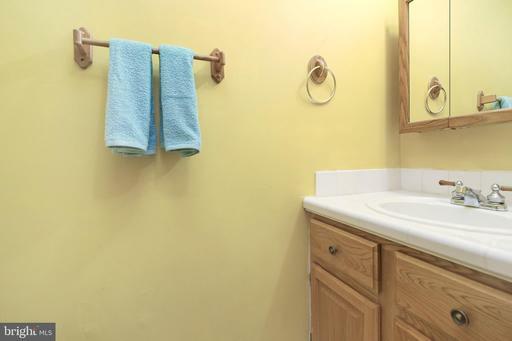 Half bath and laundry room. 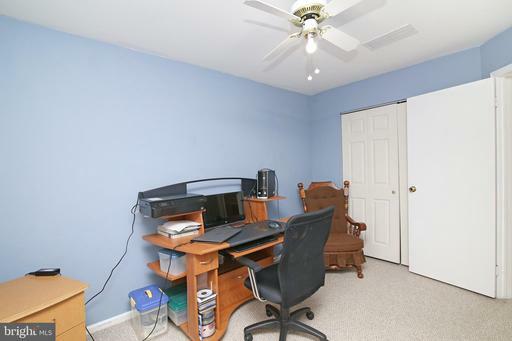 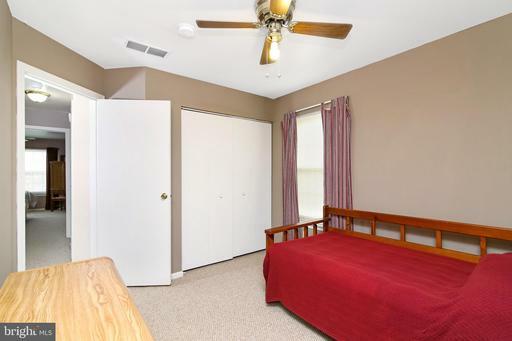 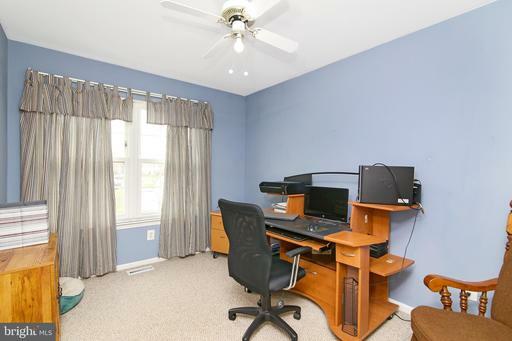 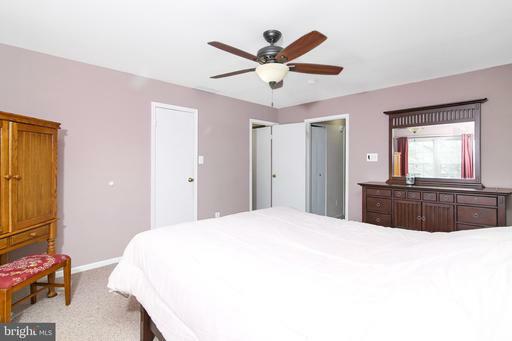 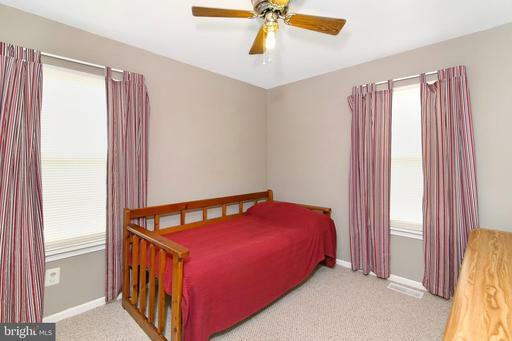 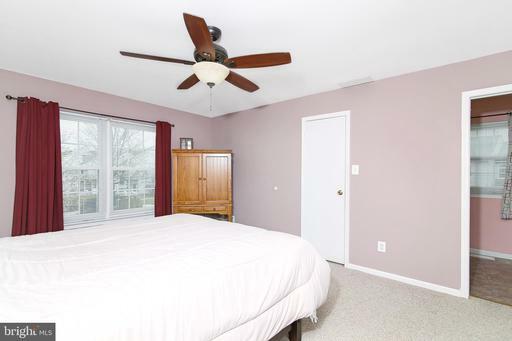 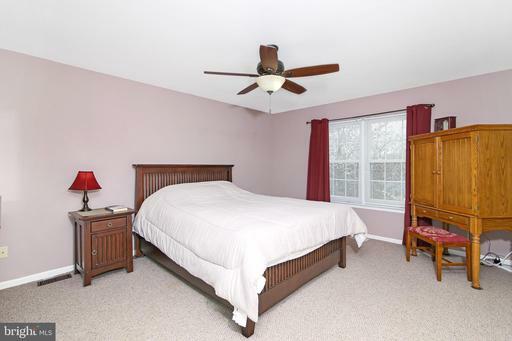 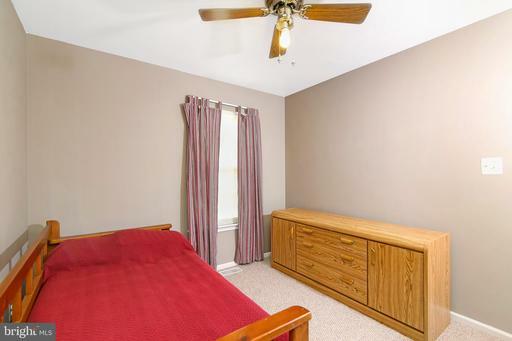 The second floor has a master bedroom with an awesome size closet and of course its own master bath. 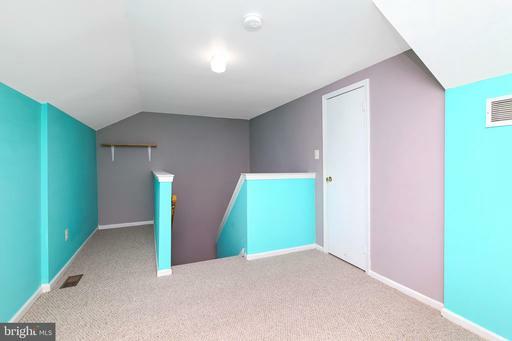 In addition there is a loft which could be used as a study, hobby room, toy room or whatever you need. 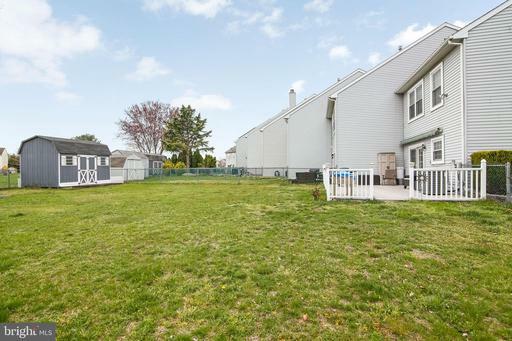 Nice size 20x40 rear deck, 12x10 shed all in a fenced rear yard. 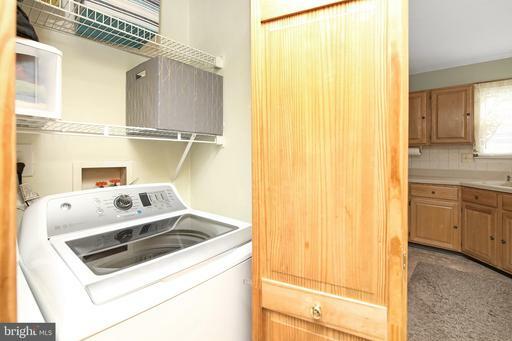 Included is a 2-10 One year Home Warranty. 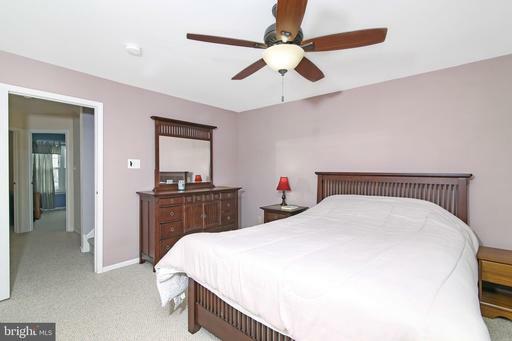 Call today for your tour.